Picked up by Gearbox Software after THQ closed its doors in 2013, Homeworld is largely seen as one of the defining RTS titles of its era. While 2D RTS games like StarCraft and Command and Conquer were the bread and butter of those days, it was Relic Entertainment who dared to create a fully three dimensional RTS, with complete vertical flight control, in its space RTS Homeworld. It was an absolute orchestration of beauty, commanding small fighters, frigates and the incredible mothership in unique skirmishes. To this day, it is one of the most satisfying games to play, even in defeat, merely because it is such a joy to play. I have never been shy of my adoration of Homeworld and consider it one of the most incredible and under appreciated games of all time. Which is saying a lot for a game that garnered multiple Game of the Year honors and perfect scores from numerous publications. 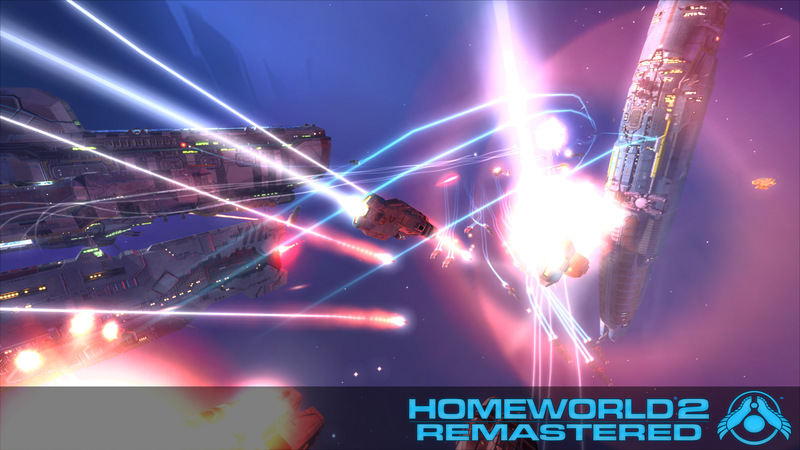 Although incredible for its time, a lack of digital release and poor management of its IP ownership are largely to blame for Homeworld remaining dormant following the release of its sequel. The new remastered version will feature improved graphics, sound and mechanics, all updated to account for modern advances in hardware. Also to be included will be new cinematic effects and support for HD and UHD 4K resolutions. For fans of the original titles, an unadulterated classic mode will be included as well, to experience the game as it was back in 1999. The multiplayer component of Homeworld is not going to available at launch because much of the netcode and programming had to be scrapped for the new remastered collection. Instead, Gearbox is planning to integrate both multiplayer components of Homeworld and Homeworld 2, to create an ultimate suite of Homeworld multiplayer and optimize the experience for a large number of players. Gearbox clearly meant business when they acquired the rights to Homeworld. In addition to taking the time to properly remaster the original titles, they brought on Blackbird Interactive, a team comprised of ex-Relic developers, many who worked on the original Homeworld. Blackbird had previously been working on a spiritual successor to Homeworld, an RTS game called Shipbreakers. Shipbreakers would go on to be purchased by Gearbox so that they could integrate it into its rightful place in Homeworld’s universe as a prequel titled Homeworld: Shipbreakers. Homeworld was one of my earliest purchases as a budding PC gamer. I still remember that opening sequence, set to Barber’s Adagio for strings, as the mothership preps for its maiden voyage. 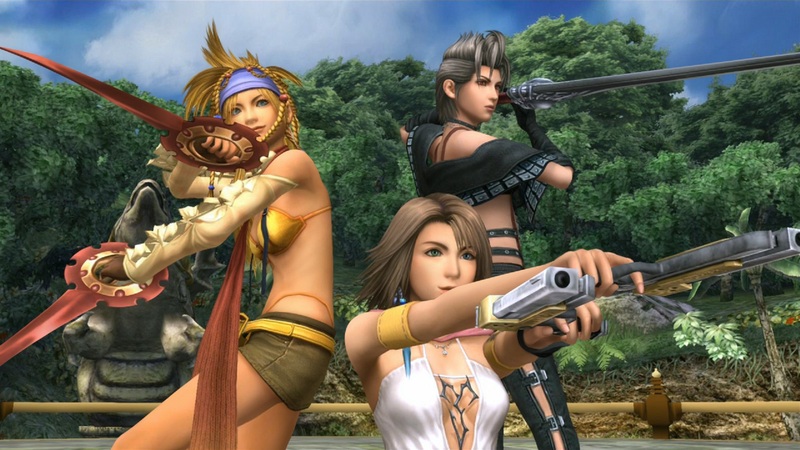 It is an incredible experience of a game, a genre defining title that has yet to be matched to this day. If the Homeworld Remastered collection does well, there’s no reason that Homeworld: Shipbreakers will be even more outstanding. Over the weekend at the Tales of Festival in Japan, series producer finally confirmed the rumors surrounding a possible HD remake of Tales of Symphonia. 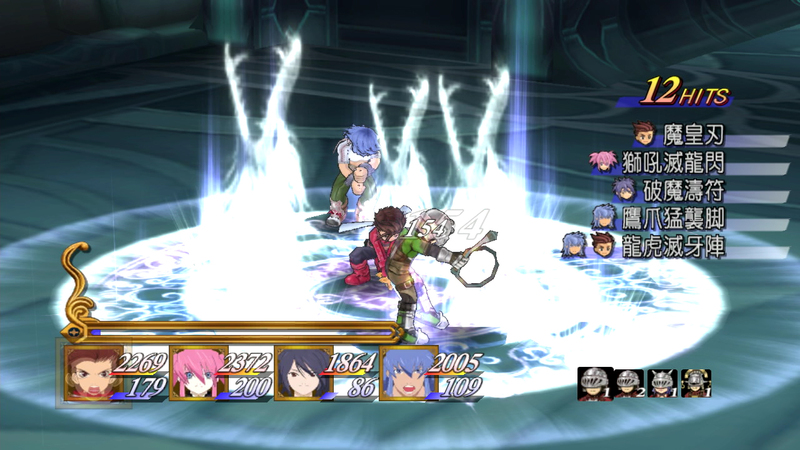 Scheduled to release for the PlayStation 3, the tentatively titled Tales of Symphonia Chronicles will include HD remakes of the PS2 cut of the original Tales of Symphonia as well as an HD version of the sequel, Dawn of the New World. Symphonia is not only my favorite entries in the Namco produced franchise, but is also one of my favorite games of all time. Getting to revisit the story of Lloyd, Collette and Kratos has me giddy with excitement, especially since I neglected to play the sequel, which launched to lukewarm reception. It seems that HD remakes are becoming a simple way for studios to both cater to their fans and make a bit of money by giving their successful franchises a fresh coat of paint. Already we’ve seen HD renditions of God of War, Metal Gear Solid, Jak and Daxter, Shadow of the Colossus, Halo: Combat Evolved and even downloadable fare in Prince of Persia, Rez and Beyond Good and Evil to name a few. The trend will continue with HD collections of Kingdom Hearts and Final Fantasy X on the horizon, as well as remakes of Duck Tales and Mickey’s Castle of Illusion.